Founded by owner and curator, Chelsea Pearce, in 2011, Moon + Arrow is a socially-responsible and environmentally conscious boutique for handmade and vintage jewelry, clothing, accessories, home-furnishings, decor, apothecary, and workshops. Chelsea sought to create an innovative space that told a unique narrative through the lens of the artists it offers a home to. She was moved by the concept of “rewilding” Philadelphia - holding space to reconnect city-dwellers with the natural world, even in the smallest ways. In 2017, the brand expanded to include Little Moon + Arrow just a block away, specializing in handmade toys, clothing, crafts and decor for children. 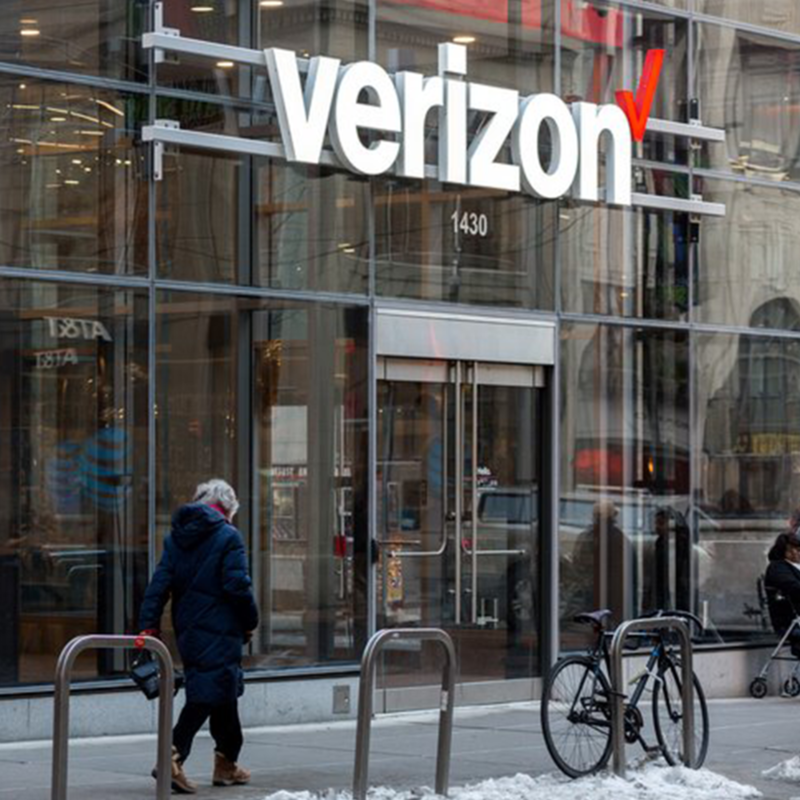 Verizon is one of the largest communication technology companies in the world, connecting millions of people, companies and communities with powerful technology. Verizon is using award-winning networks to make breakthroughs in interactive entertainment, digital media, the Internet of Things and broadband services for customers.